Hydraulic anchor winch performs and controls operations depending on hydraulic mechanism. 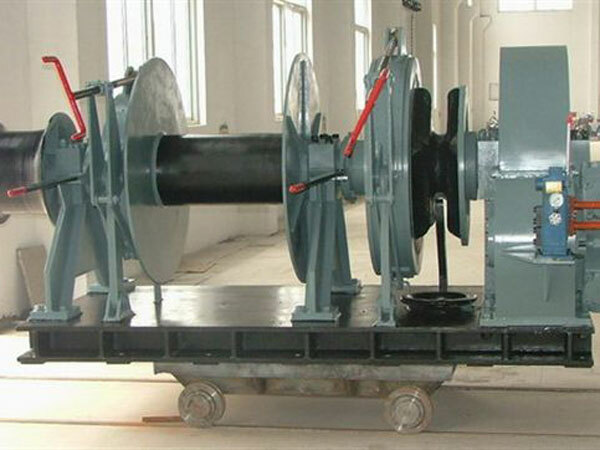 It is also known as electro-hydraulic anchor winch for its energy comes from pump device driven by electric motor. 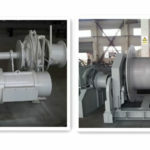 It can be divided into high pressure hydraulic winch, medium-pressure hydraulic winch and low pressure hydraulic winch. 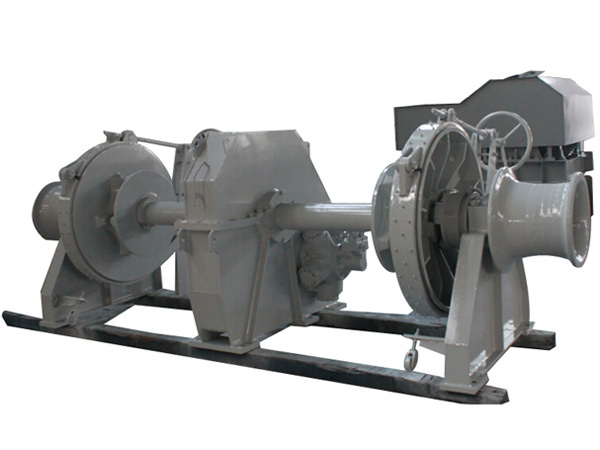 The winch mainly incorporates electrical parts, hydraulic parts and anchor mechanical equipment. 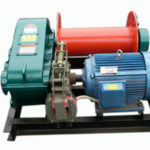 Electric motor and pump make up the energy device and they are generally placed in the cabin together with electrical equipment; oil motor and anchor mechanical equipment are placed on the deck and they are connected with pipeline. 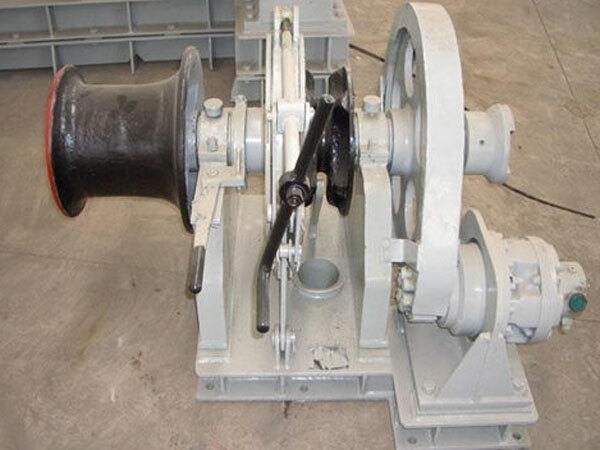 Hydraulic anchor windlass can be with different configurations, and there are single drum single gypsy anchor winch, double drum double gypsy anchor winch; Ellsen provides all these drum anchor winches for boats with top quality and very competitive price. 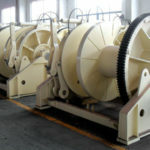 Anchoring process is very important for boats, therefore it is necessary to choose the reliable winch to perform the operations safely, and there are anchor chain winch and anchor rope winch are optional to meet different requirements; the anchor chain windlass should be designed and produced according to the diameter of the anchor chain, that is to say, the compatibility between the gypsy and the chain diameter should be carefully taken into consideration when designing the winch. 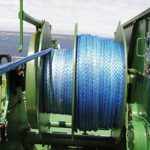 The winch is widely used on boat for anchoring operations, which makes sure that the boat can leave the port quickly and stop and hold in the position safely when it arrives in a port. 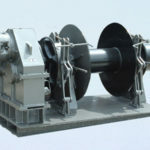 The hydraulic anchor winch provided by Ellsen is with top quality since it’s professional in manufacturing and takes all clients’ requirements into consideration before designing and producing the marine winches for them. 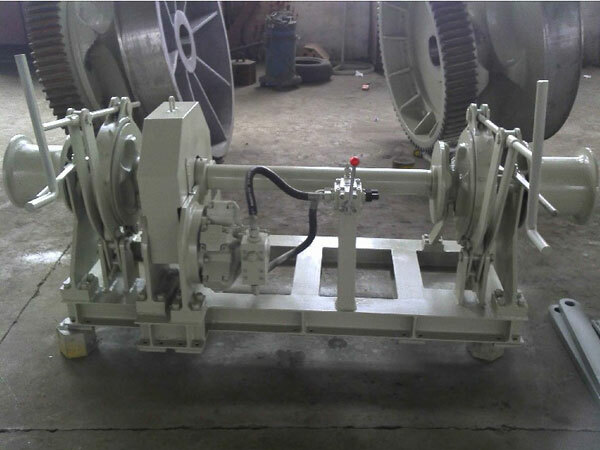 For more information about hydraulic anchor winch for sale, contact us at any time and you will get reply very soon. 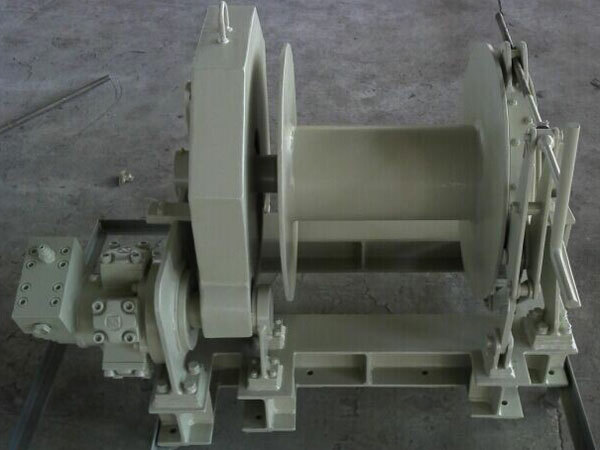 Except hydraulic anchor winches, we also manufacture electric anchor winch and diesel anchor winch, no matter what kind of boat anchor winch for sale you are looking for, we can meet your needs well. Ellsen anchor winches have very competitive prices. If you decide to choose a hydraulic anchor winch for your boat, Ellsen will be your best choice. 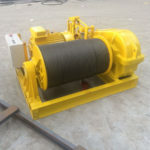 More detailed information on hydraulic winch for sale is just here for you, and just feel free to contact us whenever you have any question about the winch.